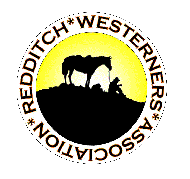 Redditch Westerners hold their monthly club nights at our regular venue of Stoke Prior Sports and Country Club, Weston Hall Road, Stoke Prior, Bromsgrove, Worcestershire. The club is held at this excellent venue, in the large club room with raised stage area and purpose built dance floor. Our club nights bring some of the best Country and Western entertainers to our visitors. 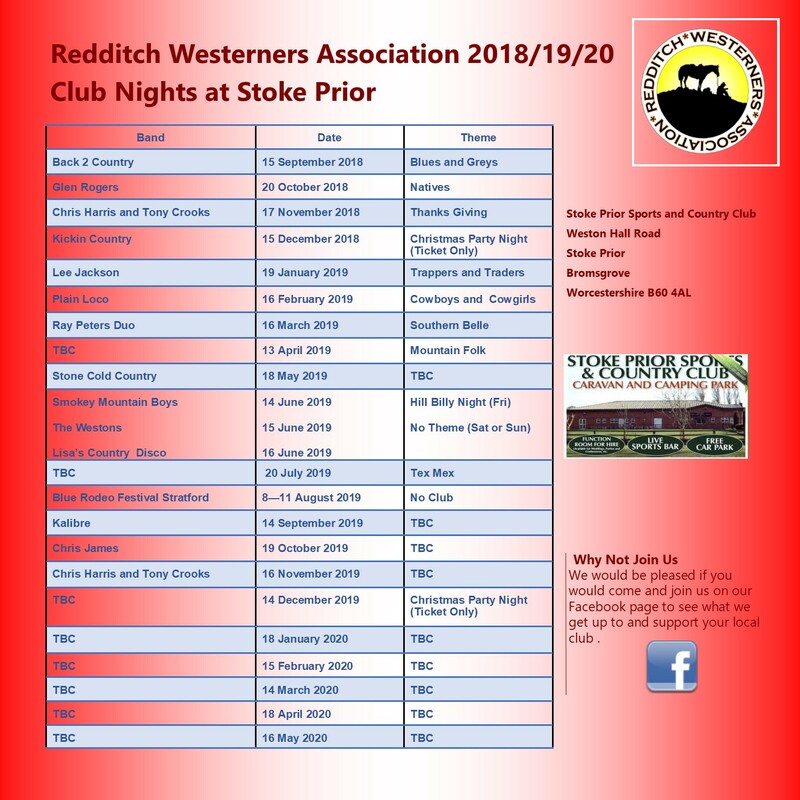 Why not check out the bands and come on down and join us at one of our club nights. None members are welcome at our events. Copyright © 2017 All rights reserved. Made by Serif.